Prime Minister Shahid Khaqan Abbasi has approved appointments of former foreign affairs adviser Sartaj Aziz as the deputy chairman of the Planning Commission with the status of a federal minister. Nasir Janjua, a retired lieutenant general of the Pakistan Army, also reappointed as the National Security Adviser. Amir Muqam, Irfan Siddiqui, Sardar Mehtab Ahmad and Jam Mashuq also appointed as the advisers. The prime minister has decided to handover affairs of the China-Pakistan Economic Corridor (CPEC) to Sartaj, a seasoned economist and a senior leader of the ruling party. The decision has been taken amid big fish in the government lobbying to capture the slot to help control the strategic CPEC. A government official told Pakistan Today that the prime minister has approved a summary to appoint Sartaj to head the Planning Commission. “The prime minister has not only deliberated upon the matter. The Prime Minister’s House has also contacted Sartaj Aziz and have sought his consent for the slot. He (Sartaj) has endorsed the idea,” he said. 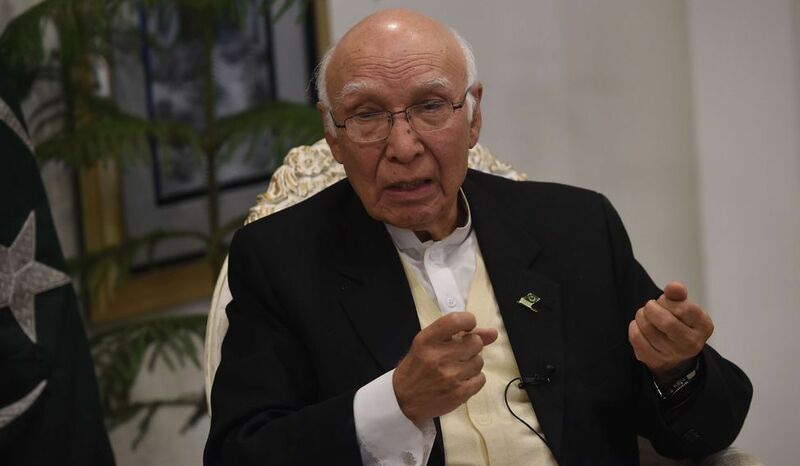 Former prime minister Nawaz Sharif had appointed Sartaj Aziz as the adviser on Foreign Affairs in the year 2013 and since then the senior economist looked after the country’s foreign policy affairs with a special focus on Afghanistan, United States, India and China. 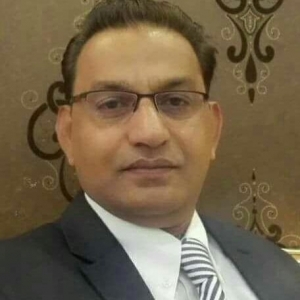 When contacted, a senior official in the Planning Commission said it would be a wise decision as the commission was aggressively involved with the implementation of the CPEC projects. “Since Sartaj is basically an economist, it would be a very wise decision taken on merit,” the official said. Asked whether Sartaj was basically a diplomat, he said that he (Sartaj) had initially served as a key officer of G-20 belonging to economist group in the Planning Commission back in 1950s and 1960s. “He also served as chief international trade section in the Planning Commission when the World Bank took him,” he said. “Sartaj Aziz is the best choice in the current situation to head the Planning Commission in wake of ongoing CPEC projects. He sounds the most relevant person for better economic planning,” the source added. So Khaqan’s son is no less dumb.